Our USB Business cards have a write cycle of 500,000, and are made with Grade A Samsung and Hynix chips. 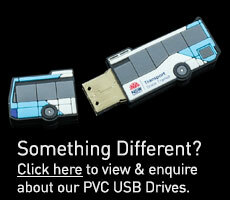 These particular USB drives are available with a regular USB jack, or a USB microchip. 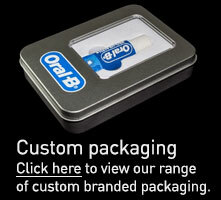 They can be customised with your company name or logo, which we print in vibrant pantone colouring. We can also print your logo on them in up to 4 screen print colours, or we can use CMYK digital printing. They are about the size of a credit card, so you can hand them out to people as an advanced business card that comes with its own USB drive. • Made from high grade, premium plastic. • 2 styles available ( fold out, or slide out). 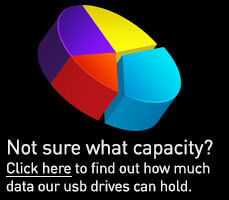 • All of our USB’s come with a 5 year warranty, as well as a Price Beat Guarantee. • We provide free virtual samples of your order before they are shipped out.